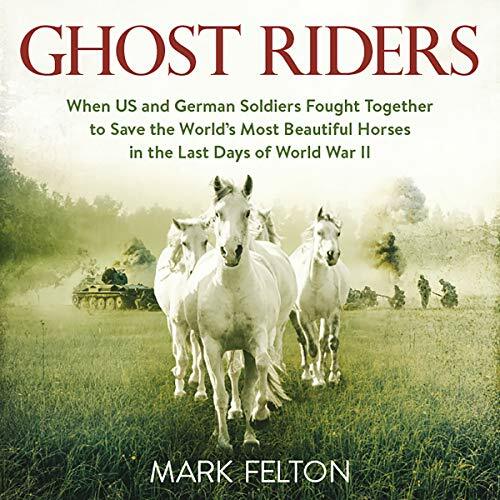 Showing results by author "Mark Felton"
As the Red Army closes in on the Third Reich, a German colonel sends an American intelligence officer an unusual report about a POW camp soon to be overrun by the Soviets. Locked up, the report says, are over a thousand horses, including the entire herd of white Lipizzaner's from Vienna's Spanish Riding School, as well as Europe's finest Arabian stallions - stolen to create an equine "master race". The horses are worth millions and, if the starving Red Army reaches the stables first, they will kill the horses for rations. The Americans decide to help the Germans save the majestic creatures. July 1945. 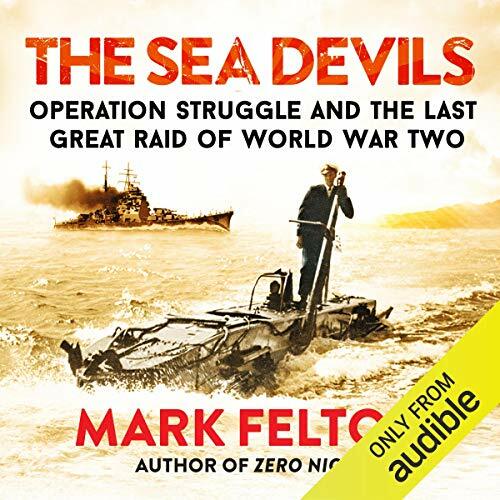 Eighteen daring young British, Australian and New Zealand special forces from a top-secret underwater warfare unit prepare to undertake three simultaneous and incredibly risky missions against the Japanese. Using four brilliantly conceived XE-craft midget submarines, the raiders will creep deep behind Japanese lines to sink two huge warships and sever two vitally important undersea communications cables.